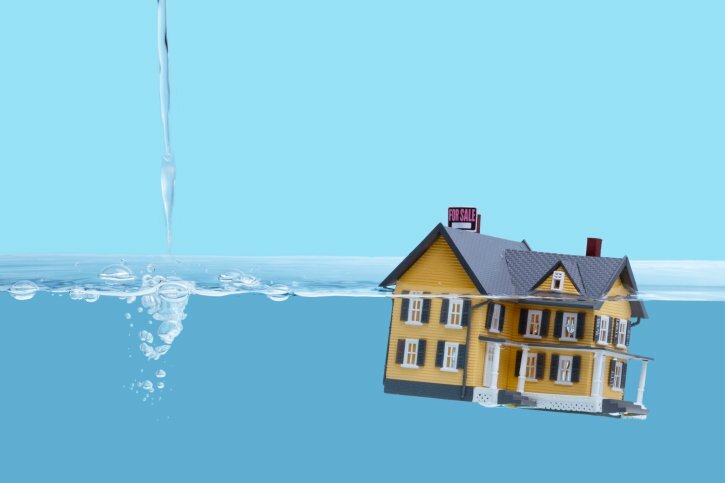 Is your mortgage underwater? Refinancing can be an overwhelming task. Similar to the steps you took when you originally applied for a mortgage, refinancing through HARP can provide you with a successful outcome by reducing your monthly payment. So what is HARP and how can you get started? HARP, also known as The Home Affordable Refinance Program, was created in the early months of 2009 when home prices were depressed and homeowners had trouble affording their mortgage payments. 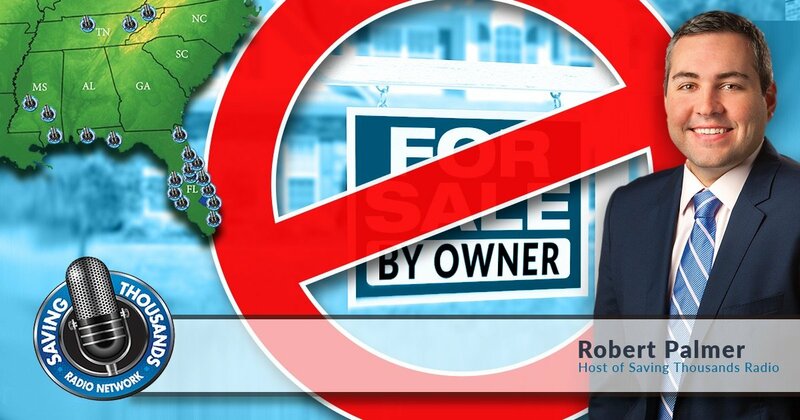 It was a program designed to help underwater and near-underwater homeowners refinance their mortgages to a more affordable payment. Those who refinanced through HARP in the first half of 2010 saved an average of $125 to $150 a month on their monthly mortgage payments— according to Freddie Mac. 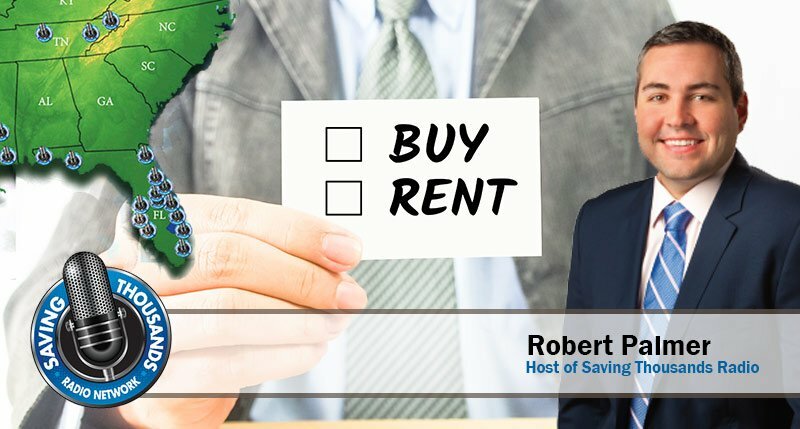 “The idea of HARP was that if we let people take advantage of low interest rates and we lower their monthly payment, homeowners will be more likely to stay in their home,” said Robert Palmer. 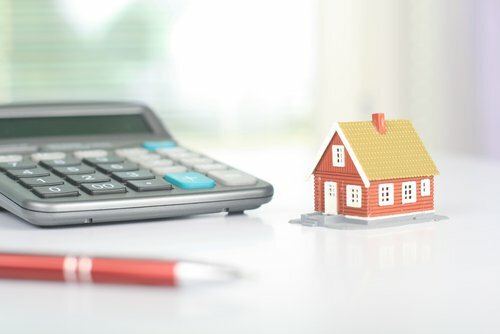 So what qualifies homeowners to refinance through HARP? For eligibility, you must be current on your mortgage and have no late payments made 30 or more days past the due date. Your home must be a primary residence or a 1-unit second home. The original loan, which would need to be backed by Freddie Mac or Fannie Mae, would need to have a note date of May 31, 2009 or earlier. 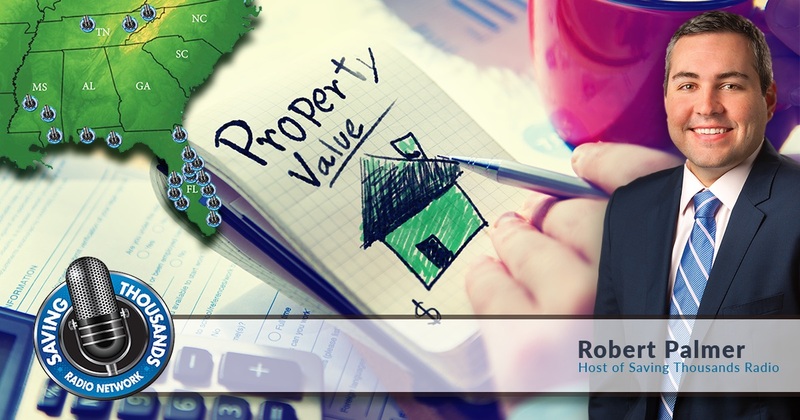 Additionally, you must a have a loan-to-value (LTV) ratio of 80 percent or higher. To qualify for refinancing through HARP, you’ll go through 3 basic steps, similar to when you got your original mortgage. Before you call your mortgage company, make sure you have the following in order; Mortgage statements and income details. A pay stub or income tax return will suffice. Contact your mortgage company to go over your eligibility and any other questions you may have regarding HARP. Looking for a great mortgage lender? 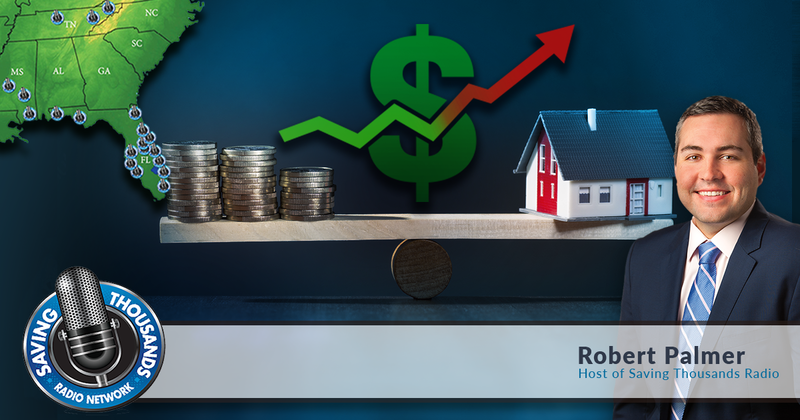 RP Funding has a team of highly-skilled loan officers and can be reached at 1 (866) 765-0765. If your lender determines that you qualify for HARP, they will guide you through the application, approval and closing process. If you qualify through HARP, you will be rewarded with significant savings by a lower monthly payment, a reduced interest rate, a secured fixed-rate mortgage, and your home equity will begin to build! Act fast! HARP will expire on December 31, 2016.